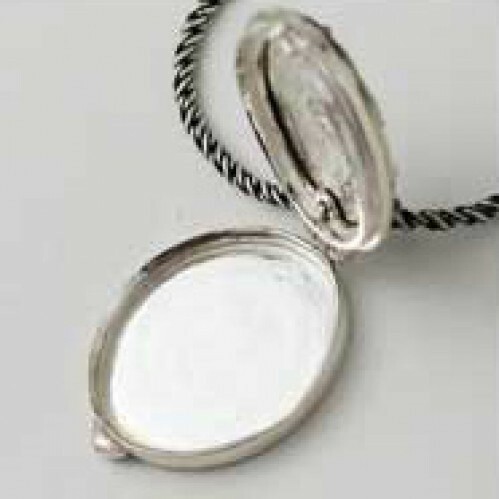 This beautiful locket measures about 3/4" across and opens on a top hinge. Inside it is box-like and can hold any number of treasures - from photos to trinkets. 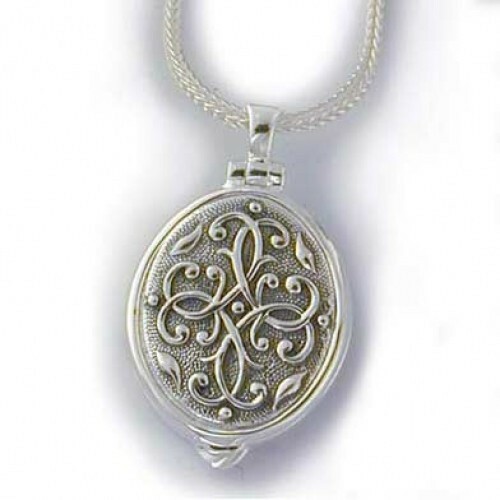 Each locket is handmade by sterling craftsmen, from a company inspired by jewelry of antiquity. 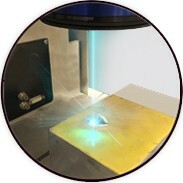 The back is smooth and engravable. Comes with a 18" sterling chain. 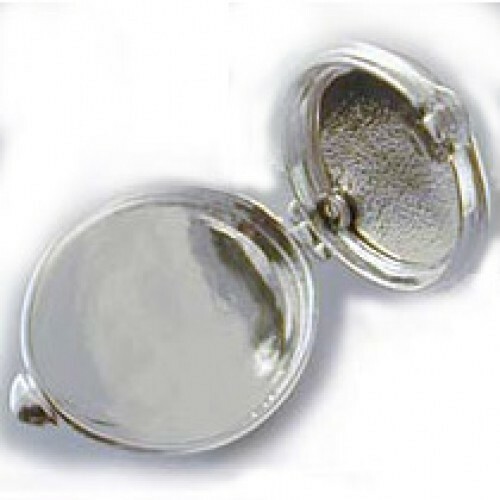 This beautiful locket measures about 3/4" across and opens on a top hinge. Inside it is box-like and can hold any number of treasures - from photos to trinkets.